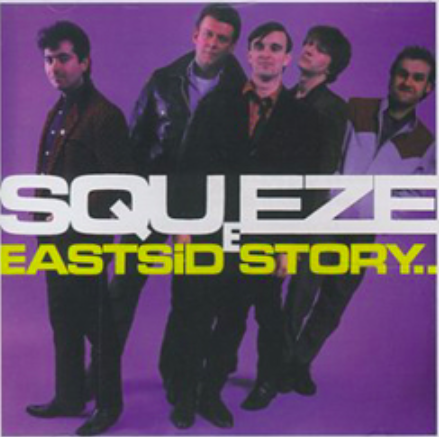 East Side Story is the fourth studio album by new wave group Squeeze. This was the album without Jools Holland, and he went on to do ok. This could have been two albums I was torn between this and Argy Bargy. 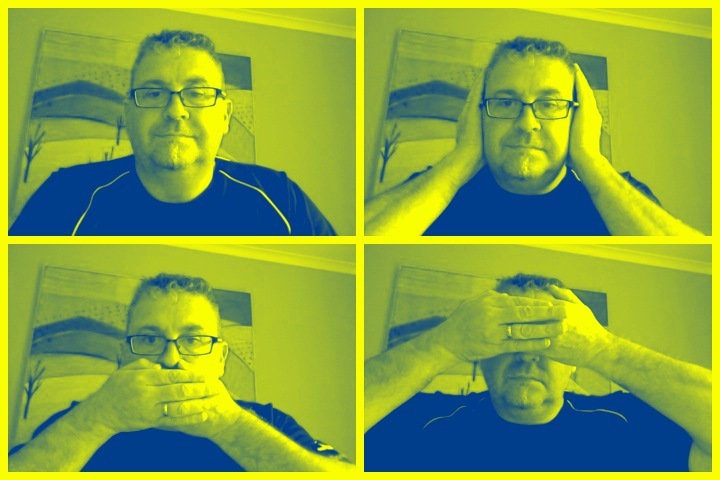 I went with this. This album contains the song “Labelled with Love” “Difford and Tilbrook later used the title for a short-lived 1983 stage musical adapted from their songs.” I went to this, twice if if remember correctly in Greenwich, so many years ago. East Side Story was the first album for new keyboardist Paul Carrack, replacing Jools Holland who had departed in early 1981. He sang lead on the track “Tempted“, which became Squeeze’s first U.S. chart hit. 3 seconds over 49 minutes long, this is quite packed with music. So many songs on this, and the ArgyBargy album that really make me smile, neither of which however have the truly brilliant “Good Bye Girl” song that I really do put easily in the top 3 songs from this band and possibly in the top 5 of my imaginary and arbitray top 5 favourite songs and without question in the top 10. I should do a Squeeze top 10 list really. So the time and place, riding Motobikes, that legendary Honda Turbo, the one that I crashed into a house, buying my first flat with my then partner, and living life to the full carefree and without boundaries. There are many stories, mostly happy and a couple that end with sadness. I think that’s why I like this album there are some uplifting and there are some bittersweet sadness moments, lyrically. Renaiisance – Maiden Voyage . an IPA of 7% which in the FYO growler which is 1 litre this is about 5.5 drinks in NZ. That’s two pints give or take, I should be be well into the singing by then. To brew this special Ale we have used large amounts of freshly harvested hops, and for that we have selected one of New Zealand sexiest hop varieties, Wai-Iti. Part of NZ ‘Hops with a difference’ breeding program Wai-Iti bursts with mandarin and lime zest and leaves the ale with a smooth finish. The huge soft bitterness is balanced by the malt sweetness of the base beer we also added a small amount of rye malt for a hint of spice yielding a very drinkable IPA. This is bitter. Obviously, with a big hint of that lime edge that carries this well, looks lovely in the glass, where which I fear it isn’t going to last long. 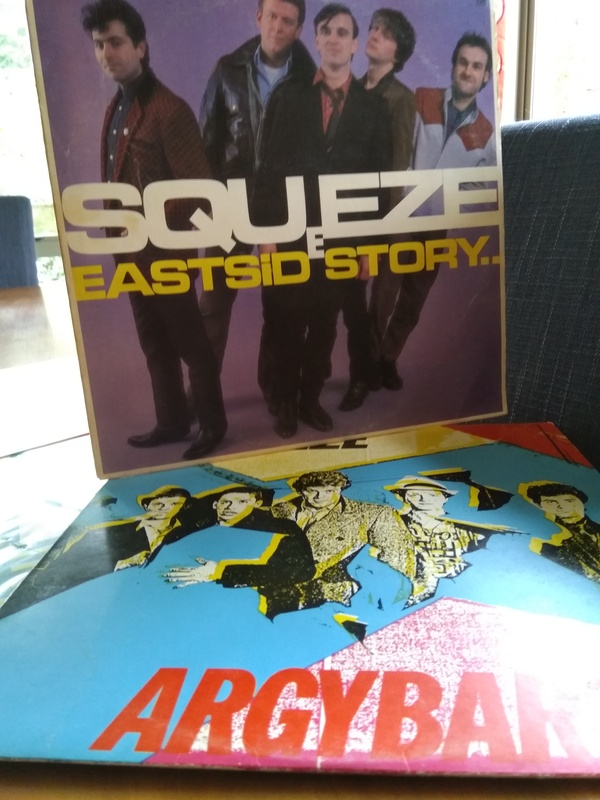 I ended up with the album Argybargy by Squeeze because they go well together and have same and differences, they both have brilliantly crafted lyrics and Argybargy is somewhat more upbeat. The pdubyah-o-mter would rate this beer as 7 if it was thinking about it. That Lime/lemon zestiness isn’t enough to rescue this from the earthy undertones and dull thud flat finish. This entry was posted on June 4, 2018 by Philip Walter in Beer, India Pale Ale (IPA), Instant Gratification, interesting, Justsaying, Renaissance, Simple Life, Singing on the bus, Vinyl and tagged Beer and Vinyl Music, Squeeze East Side Story.